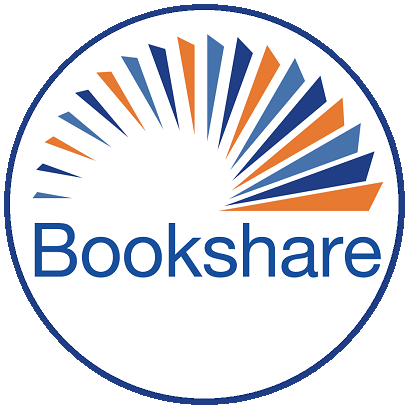 Hi, I would like to hear from teachers who are using Bookshare with students with multiple disabilities. I have a student who is in 7th grade, but functions at the preschool level and is visually impaired. I am finding it difficult to provide him with books that he is interested in and that he can understand. He likes cars, trucks, tractors, horses and basic things that he comes into contact in his daily life. It would be wonderful if you could download books that contain the sounds of the various things he likes. That could be a challenge and very time consuming, however. Enlarging the pictures on the screen is a helpful feature and your student may enjoy viewing all of the different types of cars, trucks, horses, etc. that is available for him to view. Experimentation may be the key. Good luck! Vicki, There are several highly-rated books in Bookshare's collection that may meet your student's needs. They are listed below. The text-to-speech synthesis may be problematic when pronouncing a few of the sounds in the text made by cars, trucks, tractors, and horses. But many of the sounds are pronounced accurately. In addition, the illustrations in these books are beautiful and should keep your student's interest. Karen, thank you for the suggestions. I was a preschool teacher for VI/Blind for 17 years. There are mnay books that I would like to suggest Bookshare put into their "young children's" library.....maybe I will work on this after the class is over. This is how we use Bookshare the most with staff at our core school, it seems easier for some reason. Students can listen to text that is age and grade appropriate. Teachers find they had never had access to books for the students before and can search without difficulty. Seeking text from preschool through high school is easier than ever before. Searching through the collections is much easier now as well.